“Highly credible . . . 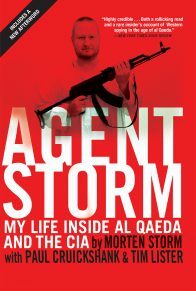 Both a rollicking read and a rare insider’s account of Western spying in the age of al Qaeda ….